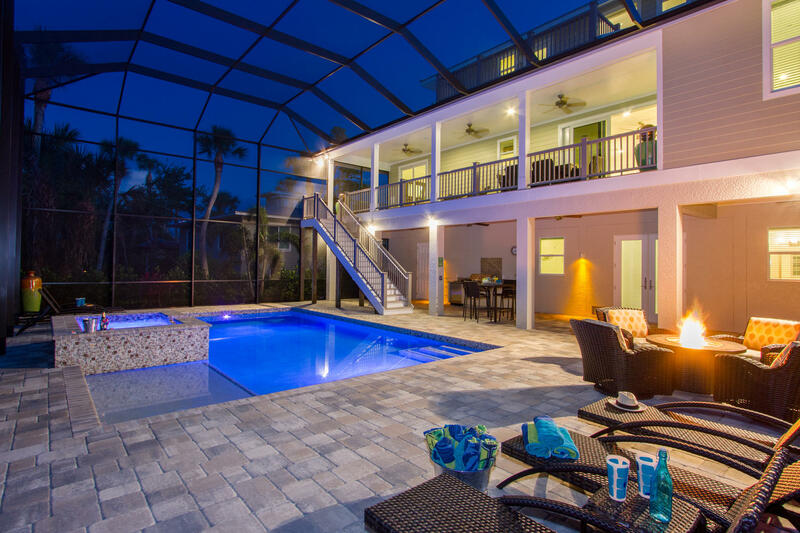 We are looking forward to meeting you and welcoming you as guests in our beautiful selection of Florida Gulf-Coast vacation homes. Discover the advantage of booking a comfortable Vesteva vacation home and our first-rate property management services. Vesteva owner Steffen Vetter is a licensed Real Estate Broker. Born and raised in Germany, he brings "German exactness" to the table and is ambitious and timely when it comes to business matters and helping Vesteva's clients. 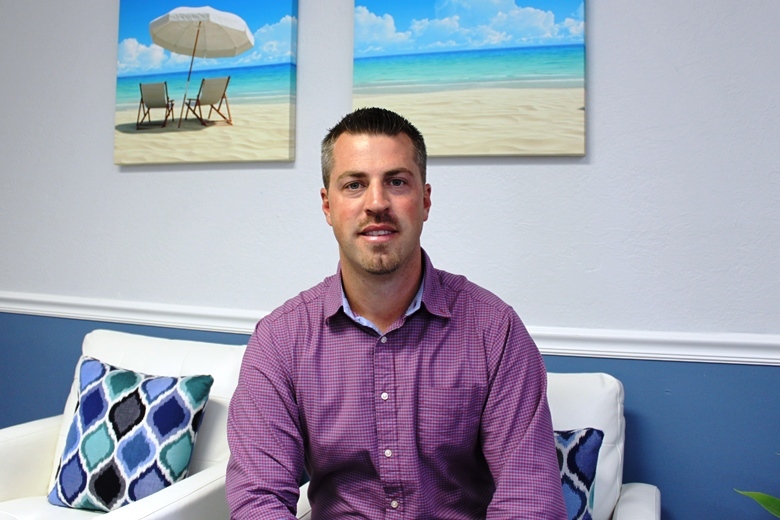 Steffen is a graduate of Florida Gulf Coast University with a degree in business management. "It is our goal to provide the best service at the lowest possible price for both our homeowners and our guests. It is a balancing act that has worked out great for us and helped us gain many long-term clients. We make it our top priority to keep their trust for years to come." 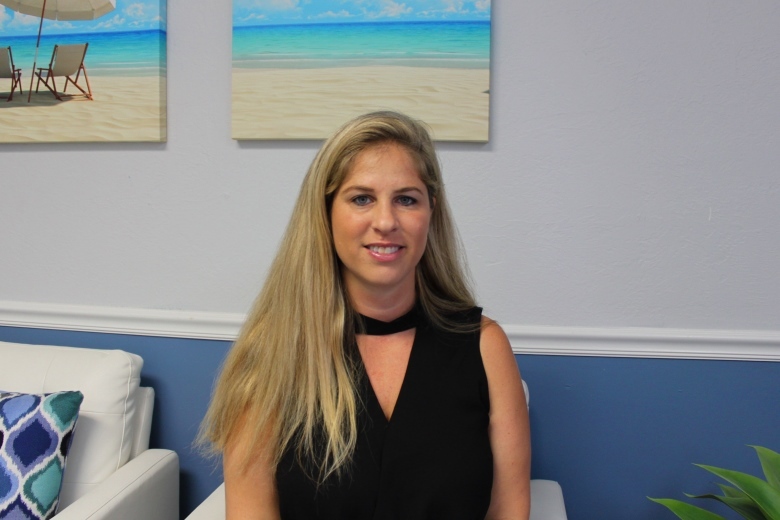 Vanessa Vetter-Delgado is Vesteva's customer service managers, who is in charge of connecting our wide variety of beautiful vacation homes with tenants. She greatly enjoys the hospitality business and graduated from Florida International University with a major in hospitality management. Vanessa is also responsible for the great interior styles many of our vacation rentals. She is our interior decorator and always concerned about making the homes look as appealing as possible. 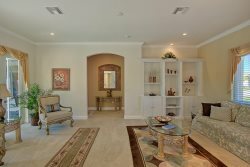 Vanessa says, "It is a pleasure to match our customers with the right house that fulfills their every wish. It is my top priority to make the booking experience hassle-free and to be available for questions." 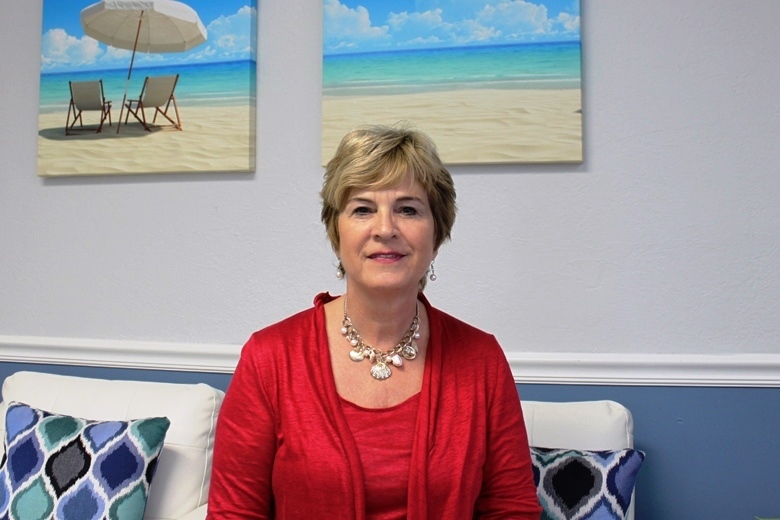 Eva Vetter is in charge of the vacation home rental department here at Vesteva's Cape Coral headquarters. Diligently working on email and telephone rental requests, it is her goal to rent out our select properties throughout the year. 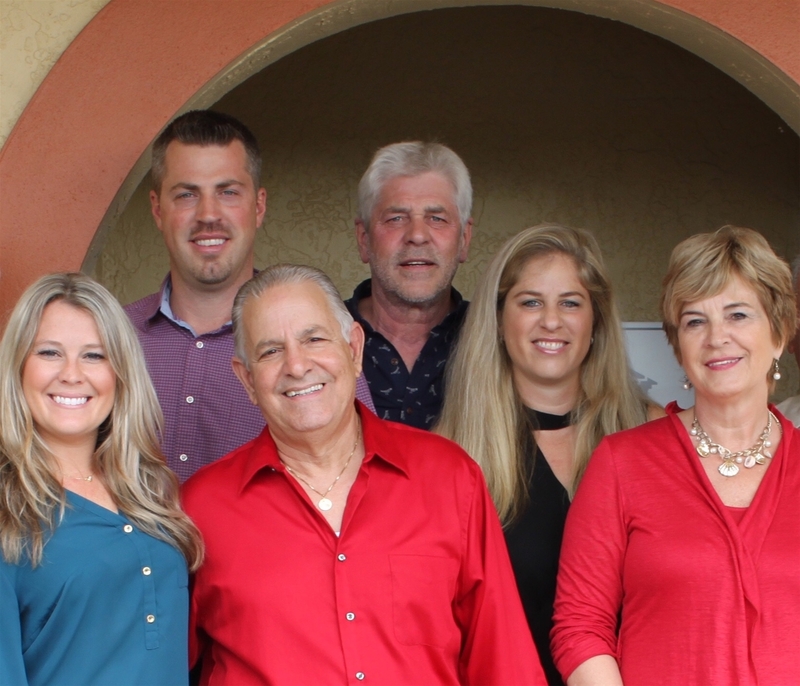 Being one of the original owners and founders of Vesteva Corporation, Eva builds on 15 years of knowledge and experience in the rental and property management field. 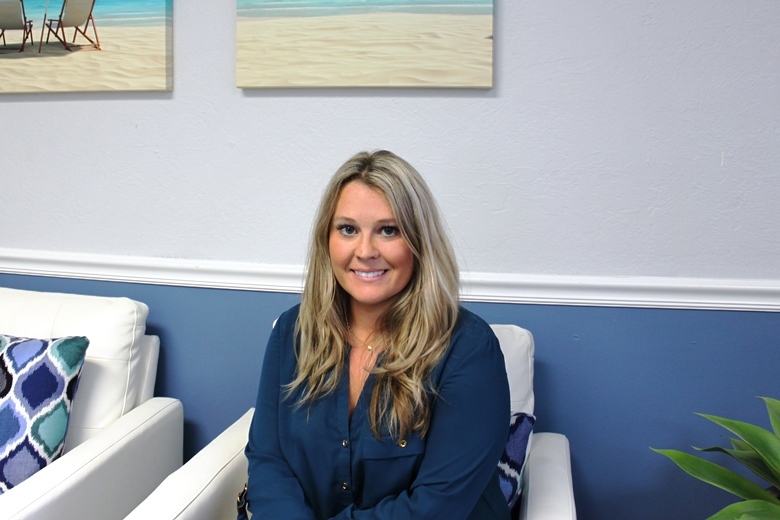 Nina Vetter was born and raised in beautiful Southwest Florida. Having lived here her entire life, Nina knows the area very well. As Vesteva’s Office Manager, Nina is in charge of bookkeeping. Nina also assists in answering questions that renters and owners have when calling the office. Robert Orlando Born and raised in Philadelphia, Bob ran his own bakery CC Orlando & Sons for over 45 years. 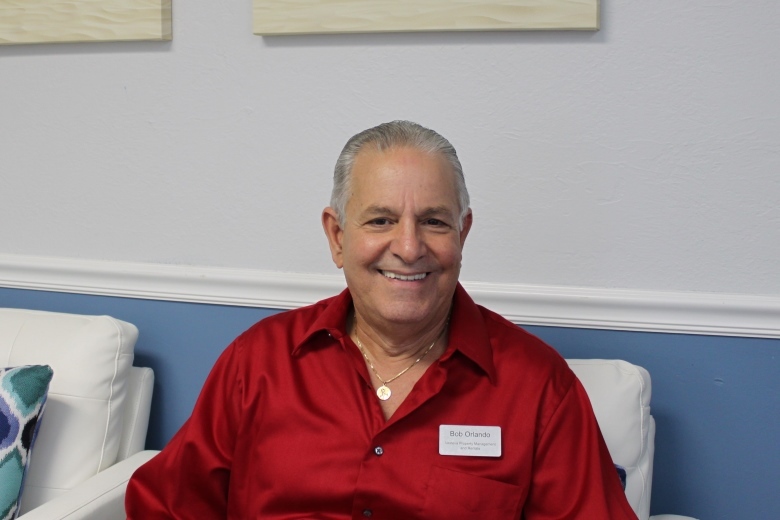 Robert relocated to Cape Coral in 2011 where he was very successful in the home renovation business. He has been a proud member of the Vesteva family since May of 2017. Robert is our customer relations liaison and will be meeting you at the property for check in and check out. As part of our quality control team, he keeps a very close eye on the overall appearance of the Vesteva properties.